What you might want to know about locksmiths and locksmith services. See answers to frequently asked questions about locks and everything you need to know about them. Learn how to avoid problems with keys and locks. Is it safe to force my key even if it is difficult to turn? 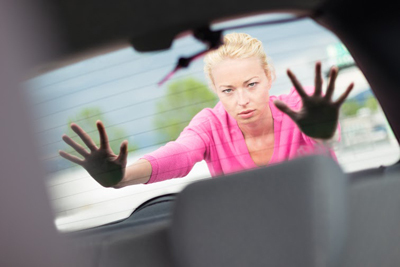 Experts at Locksmith Tustin suggest not doing so. Forcing your key to turn will only break the key off in the lock. It's either you are using the wrong key, or perhaps, the key that you are using has experienced excessive wear and has diverted from manufacturer's specifications. The best option here is to get consultation and assistance from experts. A lock is a device, either mechanical or electronic that functions as a fastening device for the purpose of securing an item. A lock can be released by a physical object or by supplying secret data or a combination of both the physical object and the secret information. 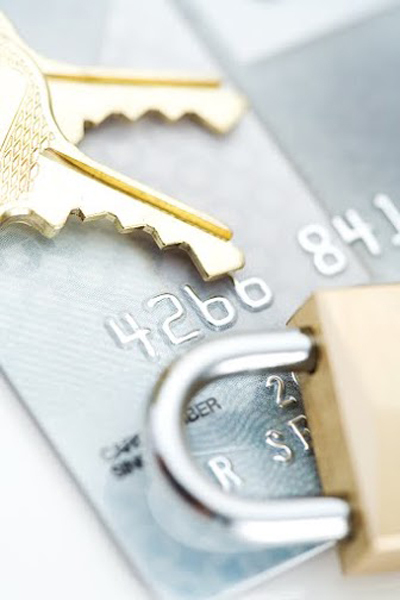 The physical object can be a key, fingerprint, security token, or a keycard while the secret data can be a password, a keycode or series of codes. What do I need to know about my locks? You will need to identify the brand and manufacturer so that you can get in touch with them if there are problems. Moreover you have to understand the security configurations including the master key for purposes of looking after your property well. What parts of the house need more security reinforcement? All entry points must have sufficient security reinforcement since perpetrators might come in from any of them. Though, you should give special attention to the hidden parts of the house and the darkest corners and it'll be good to place a few more lights, too. Why should I have a locksmith help with my safe installation? A home safe is a more complicated tool than many would consider it. 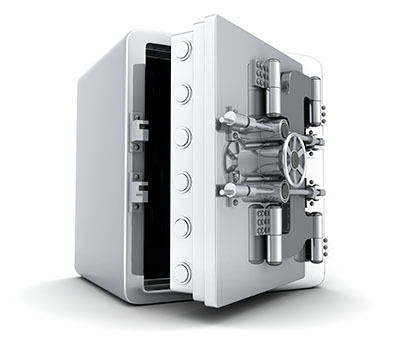 A locksmith will be able to advise the design of safe that is suitable for your circumstances, the position you should keep it and the best practices for using it.